The Inspection Boys are proud to announce Two New Locations in Brooklyn, New York. The Two New Locations were purchased by John Ortiz and Dante Arroyo. John Ortiz is a Colombian born, business environmental consultant/ abatement contractor and authorize OSHA instructor. Over the past decade, John has worked in a wide variety of governmental agencies such as New York City School Construction Authority (NYCSCA), Dormitory Authority of State of New York (DASNY) and Metropolitan Transportation Authority (MTA), as well on the private sectors. He earned his Bachelor’s in Safety and Industrial Hygiene in 2018 through the Atlantic International University. After a successful decade in the environmental business, John Ortiz decided to open his own firm Skybridge Restoration in 2017. Since then, he has dedicated his firm to help home owners in the private sector to deal with a variety of environmental problems such like Asbestos, Lead, Mold and Indoor air quality. Dante Arroyo is a dynamic and highly skilled senior professional with extensive background developing and implementing successful programs supporting safety and occupational health (SOH) goals and missions with high knowledge of emergency response, program development, training and response. Extensive experience in all aspects of safety management including accident investigation, program development, risk management & mitigation, HAZMAT, and resource management. Broad knowledge and in-depth training on current Occupational Safety and Health Organization (OSHA) policies, procedures, and regulations. Languages (Spanish/English/Portuguese) with strong project management, leadership, and communication talents; capable of leading and directing teams to complete projects within time and budget requirements. 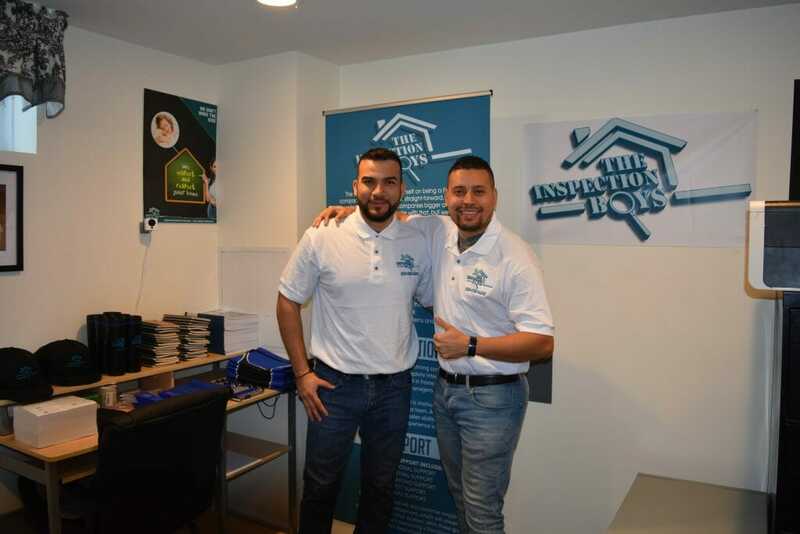 Both John and Dante have partnered with The Inspection Boys, which will allow them to reach a vast majority of clients to continue their devotion to help others not only from the environmental aspect of thing but in also making the right decision before buying their first home.